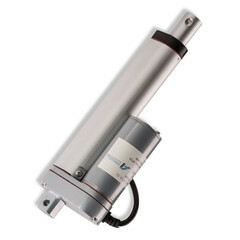 18" Linear Actuator 24V 225 lbs. of force. Built in limit switches. Manufactured with high grade aluminum. Includes Mounting Brackets and clevis pins.